Today through my post I am talking about CHILLING CHALLENGE Game which was very famous in the UK past months and due to this stupid game lots of the youngsters attempted to suicide. 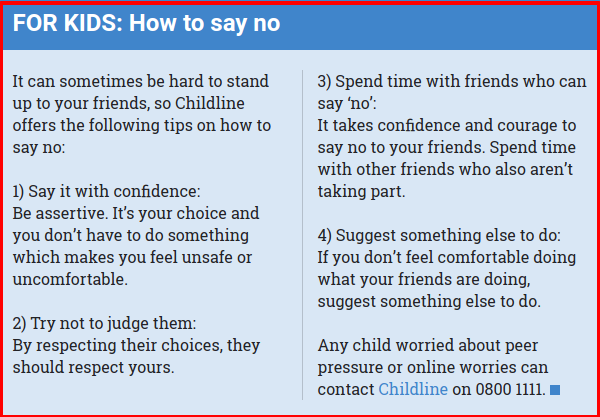 Want to know What about the Blue Whale suicide challenge (a dangerous game in the United Kingdom) is? How numerous of deaths have the game been linked? Rogue Social Media Accounts may be responsible for driving youngsters into killing themselves this is what is worries the cops. The BLUE Whale is a changed suicide dare that appears to induce vulnerable youth into killing themselves. 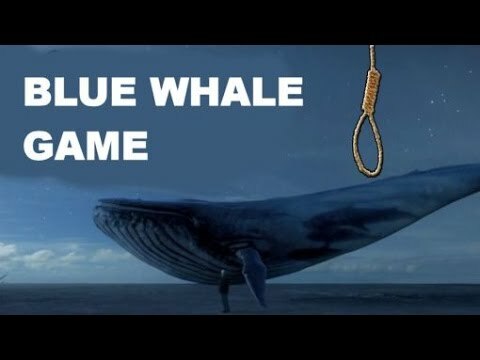 What is the Online Suicide Game Blue Whale? Blue Whale is a type of ‘cyber-bullying’ deadly game which originated in Russia on a social networking site called vKontakte. It makes you like a Blue Whale which accidentally comes to the shore and cannot return. That is the reason behind the name! They provide 50 weird challenges to the player in 50 days. Who Made This Blue Whale Game? How Many Youngster's Deaths have been Connected to Blue Whale in Russia? 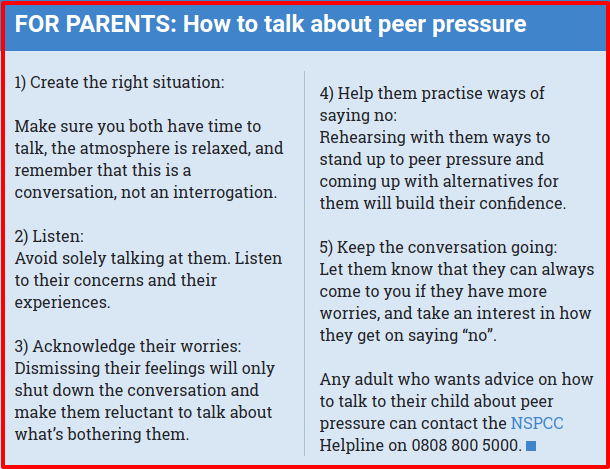 Through the Investigative newspaper Novaya Gazeta reported: “They counted around 130 suicides of youngsters that took place between November 2015 to April 2016. Cops are told to have started a probe into the sick craze sweeping Russia – the suicide capital of the world. It was reported that couple of teenage guys were detained by police at the scene after allegedly filming the tragic double suicide of Yulia and Veronika. Conclusion: TBS strictly do not support such life threatening games and are not responsible for any fatal incidents.Over 150 teenagers have been claimed to be dead because of this game. Most of them were from Russia and UK. Recently,a Mumbai teen jumped to death because of this game and that was the first case in India. If you and your beloved suffering from this kind of the game so please take the help of your parents, police and cyber-bullying.